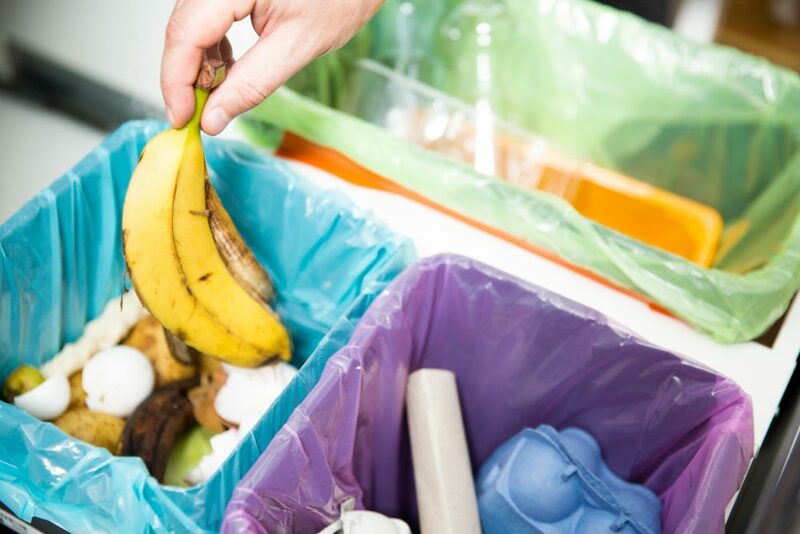 The importance of waste management is to reduce health, safety and economic problems that could arise from garbage that is disposed wrongly or stored in an improper way. Each and every living organism has the ability to create waste, including human beings who create more waste than all the species in the world. So as to preserve the environment as well as the ecosystems and at the same time promote healthy and quality of life of these creatures, it is of great importance that the human beings find a way to manage, dispose or store their waste in an efficient and safe manner. For hundreds of decades, the human race has been using very basic strategies for managing their waste. One of the most common of the strategies was digging a hole where they would throw their refuse and bury it there. And because the population back in the day was quite small, it was a good method of disposing the little waste they produced. This method was also effective in preventing rodent infestation because, once the trash was buried, the rodents could not dig them up and so they could not agents of spreading diseases. With the increasing population in the modern world, it is not possible to dig up a hole in the ground and bury the trash. This is because the amount of trash being produced is in large quantities and most of it is not biodegradable, compared to the olden days trash which could decompose easily and fast. At the same time, the waste being produced in the present day is of different kinds, some of which are very harmful to the soil, water bodies and the general environment. The waste management method being used by professionals in the present day is to put the refuse in holes and then they put bacteria inside those holes to quicken the process of decomposing the garbage.